If you'd like to contribute content to our website and or newspaper, please fill out the form. 1. Since the publication of articles is an added public relations feature for our advertisers, their articles will be given first priority. Other articles will be published on a space available basis. 2. Articles should be submitted as a Word document file. 3. Articles must be business-oriented and pertain to the author’s area of expertise. A photo of the writer is appropriate. 4. All submissions are subject to editing by the publisher. If you'd like an image(s) to be displayed next to your article, upload it here. *The Inland Empire Business Journal is a California Corporation. All rights reserved. Reproduction in any form, in whole or in part, without the written permission of the Publisher is prohibited. The publication is published monthly. 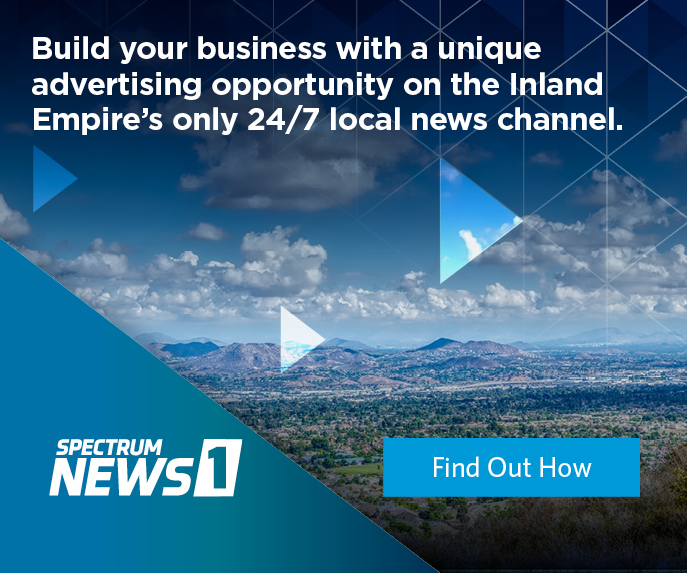 The opinions and views expressed in these pages are those of the writer or person interviewed and not necessarily those of the Inland Empire Business Journal. The Inland Empire Business Journal hereby expressly limits its liability resulting from any and all misprints, errors and/or inaccuracies any advertisement or editorial may contain, to the credit of the specific advertising payment and/or the running of a corrected advertisement or editorial correction notice.